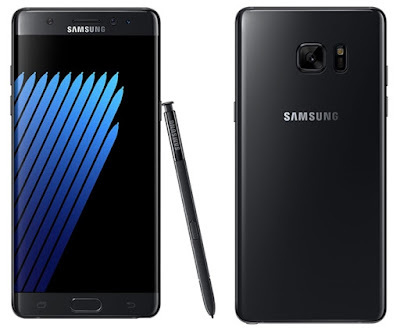 The wait is over, after several rumors and leaks the Samsung latest flagship is now finally official, meet the newest galaxy, the Samsung Galaxy Note 7. 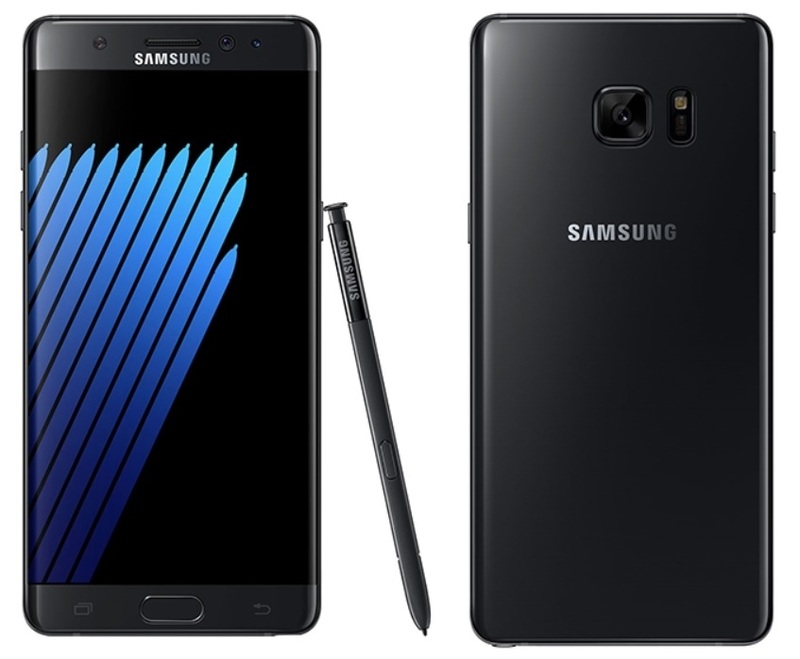 The Samsung Galaxy Note 7 kept the same screen size of its predecessor and has similar components too, Super AMOLED panel and QHD resolution, but that is where the similarities end. It is now tougher with Gorilla Glass 5 on top and the first Samsung device to showcase HDR support, a display feature first introduced on 4K TVs. Speaking of being tough, it is the first Note device to have IP68 rating, meaning it is dust and water resistant, and can be submerged in water up to 5 feet for 30 minutes. The rumors seem to be pretty accurate as the Note 7 sports additional biometric sensor in the form of iris scanner, now you can unlock and secure it with just blink of an eye. If that is too much futuristic for you, it still has fast and accurate fingerprint reader. These iris and fingerprint technologies together with the Samsung Know makes it one of the most secured smartphones to date. Of course it is not a note without a pen, S Pen to be exact, which is now more enhanced that the Korean manufacturing giant claims that it can provide close to real life ballpoint pen experience. The S Pen now has a smaller 0.7mm tip and has improved pressure levels and sensitivity. In terms of cameras, it mainly borrowed the modules from the Galaxy S7, it has the same dual-pixel 12MP f/1.7 PDAF OIS main shooter and a 5MP f/1.7 selfie snapper. The same goes with its processing powers, either a Snapdragon 820 chipset or Samsung's own Exynos 8890 SoC paired with 64GB storage and 4GB of RAM, sorry folks, no 6GB RAM for now. It runs on Android Marshmallow with a confirmed update to Android 7.0 Nougat. It will be available on August 19 in the US and similar time frame in other regions, which basically means August 20 in the Philippines.